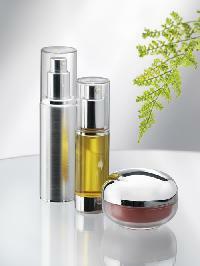 All skin needs moisturising - not just dry or mature types. Even very oily complexions can become dehydrated, leaving them prone to spots and acne. Beta Serum is our flagship product. It is oil-free and intensely hydrating, making it the indispensable addition to every skincare regime. Healthy skin needs the correct food, too. Choose from regenerating Omega Serum, our rich emollient Skin Nutrition - or if you are feeling really decadent, try our beautifully scented Neroli Aroma-Balms ! Whichever one you decide upon, you can be sure that you will have the best-fed complexion anywhere!